A gem of a hideaway mountain retreat. A place to rest and restore your spirit. Designed for true comfort as well as aesthetic appeal. A place to rest and restore your spirit. Tranquility, comfort and stylish sophistication in beautiful surroundings. The perfect package for honeymooners in search of intimate solitude. Privacy, discretion, and utterly personalized service give bride and groom their own romantic hideaway as king and queen of their own castle. Four exquisite suites are designed to maximise the views from the Lodge and have been individually decorated to exceptional standards. Bask in the sun at the rim-flow pool with its views over the expansive Sterkfontein Dam or stroll around the indigenous garden. City dwellers in Johannesburg, Bloemfontein and Durban have, at their doorstep, a gem of a hideaway mountain retreat. 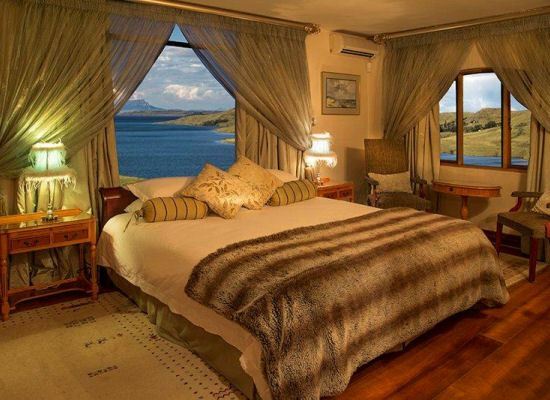 Occupying pride of place within the Sterkfontein Nature Reserve, Wild Horses Lodge is a Sandstone villa facing the breathtaking expanse of the Sterkfontein Dam and the Platberg Mountains. 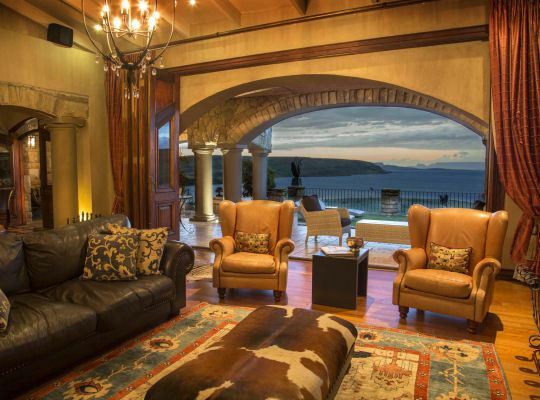 This Drakensberg Lodge was built with living in mind. Kitchen, lounge, and bar area merge, and regardless of which room you choose to inhabit you are treated to the most magical view. The dining room opens out to an expansive terrace. A private library, wine cellar, Koi pond, rim-flow pool, rose garden and landscaped indigenous garden complete the picture. This is like home ... only better. True luxury is as much about subtle detail as it is about furniture and d�cor. You'll notice the night cap on the bedside table as you retire to your suite, and the freshly baked biscuits with the coffee. This mountain retreat has proudly earned each of its five stars. Wild Horses Lodge should be penned on the map of any traveller who enjoys to drive and explore. 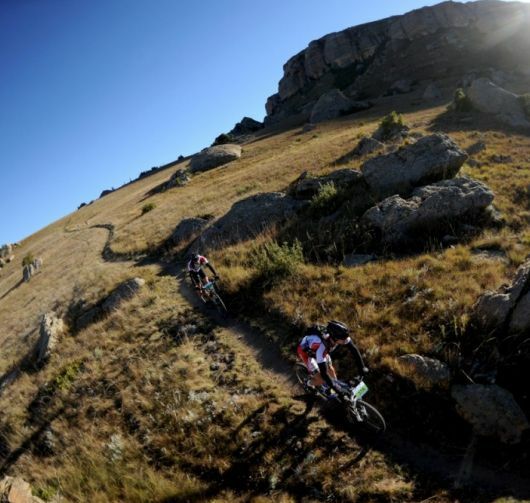 Whether it be the Midlands Meander, The Drakensberg Mountains or the Clarens Route, the scenery will literally render you breathless. 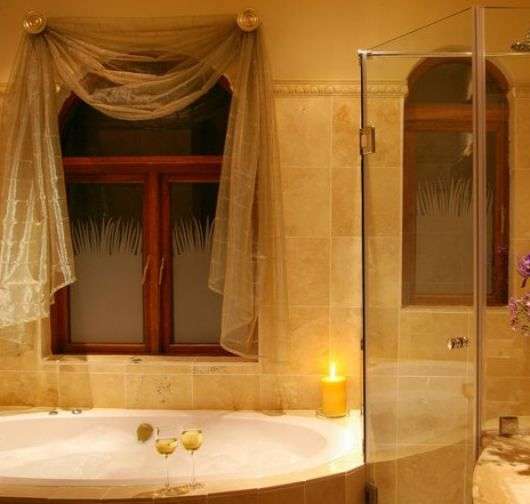 For a romantic Drakensberg getaway, a few days away from the kids, a place to celebrate a special occasion (birthday, anniversary, or intimate gathering), or a getaway with friends, Wild Horses Lodge accommodates up to 8 people in 4 uniquely decorated suites. 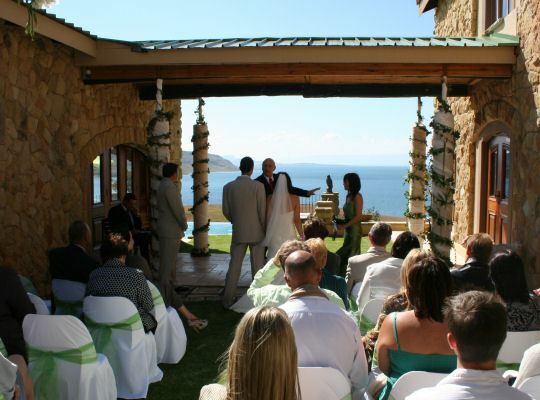 Wild Horses makes for an intimate wedding venue, and can comfortably cater for up to thirty guests. Drakensberg, due to its proximity, value, and magnificent setting is a popular wedding destination. The team at Wild Horses is well versed in the art of matrimony. With access to and experience with local suppliers, brides-to-be are assured of a partner who takes their responsibility on this special day very seriously. No detail is too small - from cake to button hole. Take a moment to imagine yourself standing with nothing but the sun in your face and the wind at your back. A place to rest and restore your spirit. You owe it to yourself every now and then. Few destinations could compare to Drakensberg when it comes to beauty, romance and diversity of activities on offer. 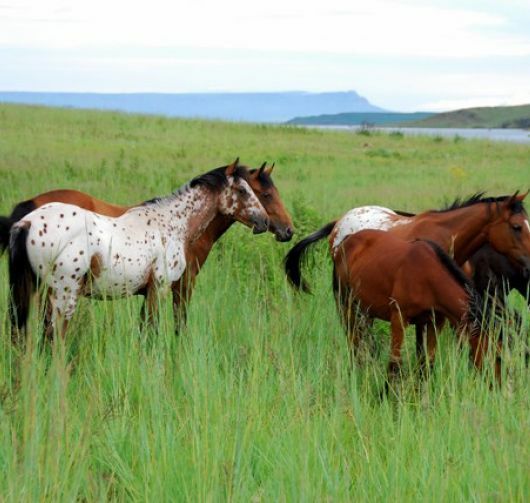 Explore the reserve on one of Wild Horse's specially bred horses. Well trained and sure-footed, these steeds are suitable for riders of all levels. We are able to put you in touch with an adventure specialist for specific information on trails in the area.